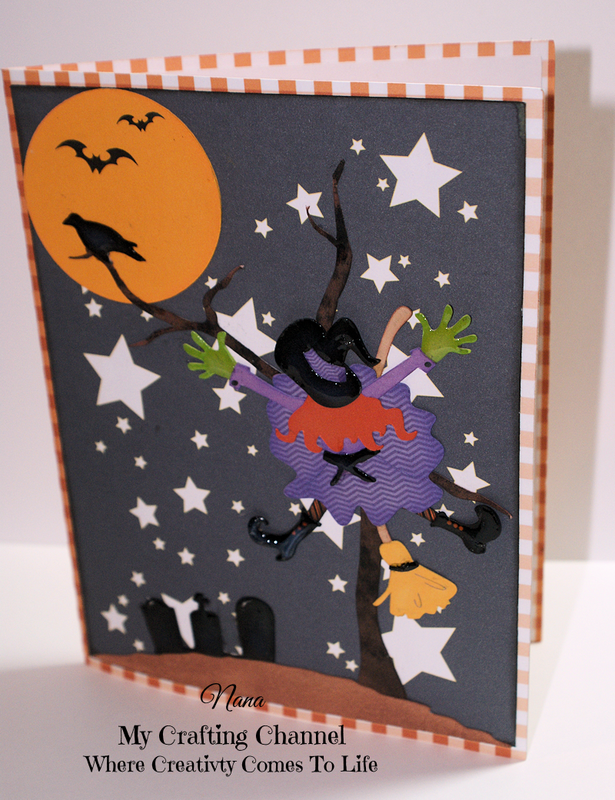 Super cute and fun halloween card!!! Love it!! Have a great day. Ha ha I love it, this really is a 'put a smile on your face card'. Brilliant. This is such a cute card! Love how the witch crashed into the tree! 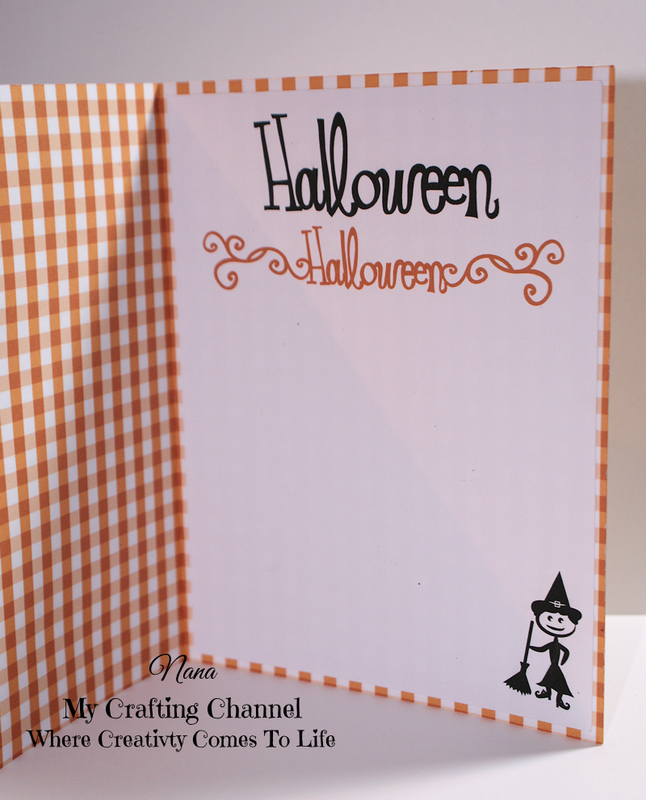 Absolutely love the orange and white gingham check paper! love the crashed witch card! totally fun, unexpected and crazy!! LOL - this is so funny. Love it! TFS and have a great week. ha Ha what a cutie creation...how did you make the witch's boots? Hi Dr Sonya, the boot were a part of the file Crashed Witch by Sarah Bailey. I did add glossy accents to them. Nana, this is such a GREAT card! I absolutely love the witchy and the scene is incredible! Awesome job! Now...this is just FUN! What a cute, cute card - made me grin! I love it! LOL...Just by the post title alone I could not stop laughing!!! Cute! Cute! Cute! This is just wonderful! SO CUTE!